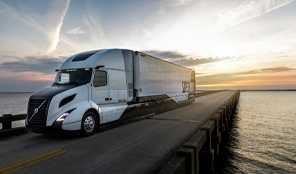 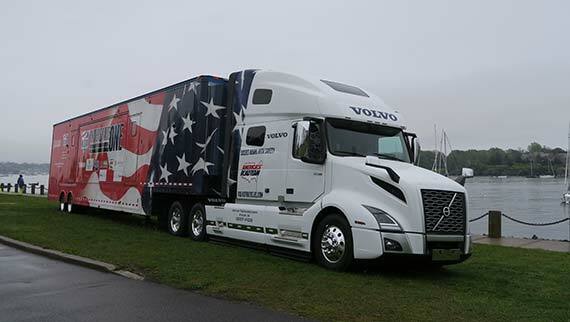 Volvo Trucks North America presented a new Volvo VNL 760 to representatives of the America’s Road Team, the trucking industry’s premier safety outreach program, at the recent Volvo Ocean race stopover in Newport, Rhode Island. 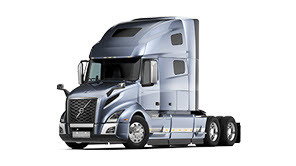 The Road Team Captains will drive the new VNL 760 and ATA’s Interstate One mobile classroom trailer all over America, meeting with everyone from members of Congress to school-aged children to help spread the word about how the trucking industry delivers America's freight safely, securely and on time. 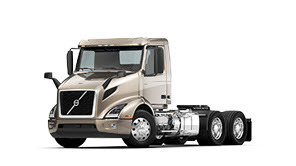 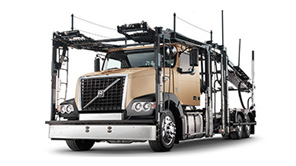 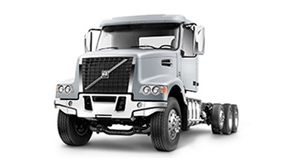 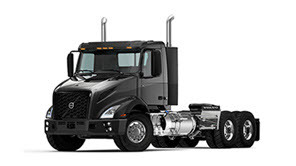 The new Volvo VNL 760 will be used by America’s Road Team Captains to haul the American Trucking Associations’ (ATA) Interstate One mobile classroom. 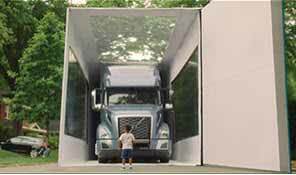 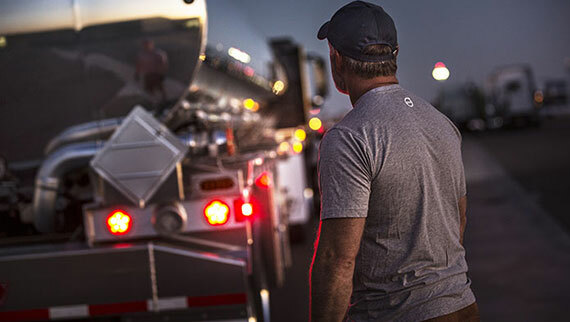 The 53-foot show trailer, which is equipped with a conference room, seven presentation screens, a truck driving simulator and educational displays enables the Captains to deliver interactive trucking demonstrations on safety and the importance of trucking on daily live.